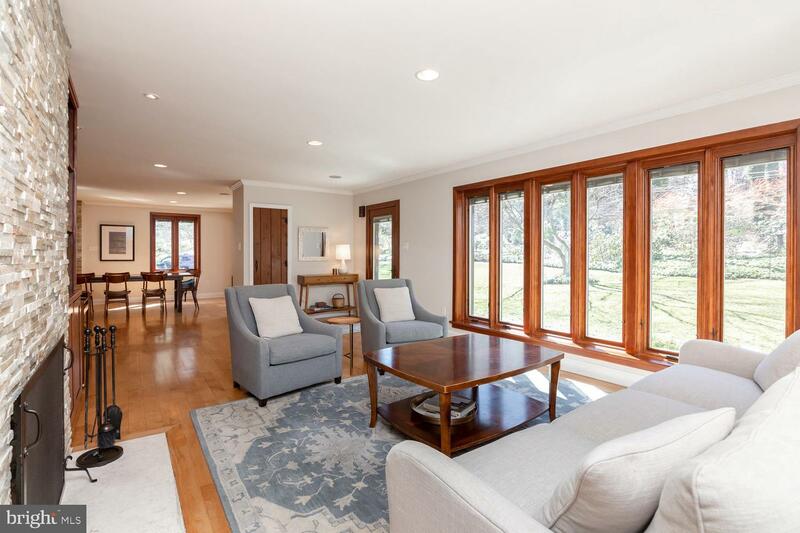 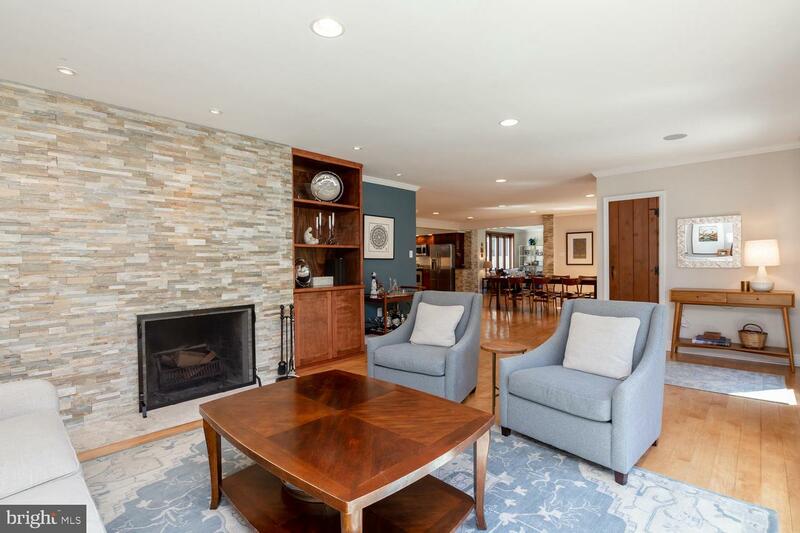 Unparalleled Location at this incredibly FABULOUS renovated 4 BR/3.5 BA mid-century raised ranch on one of Rose Valley's most coveted streets! 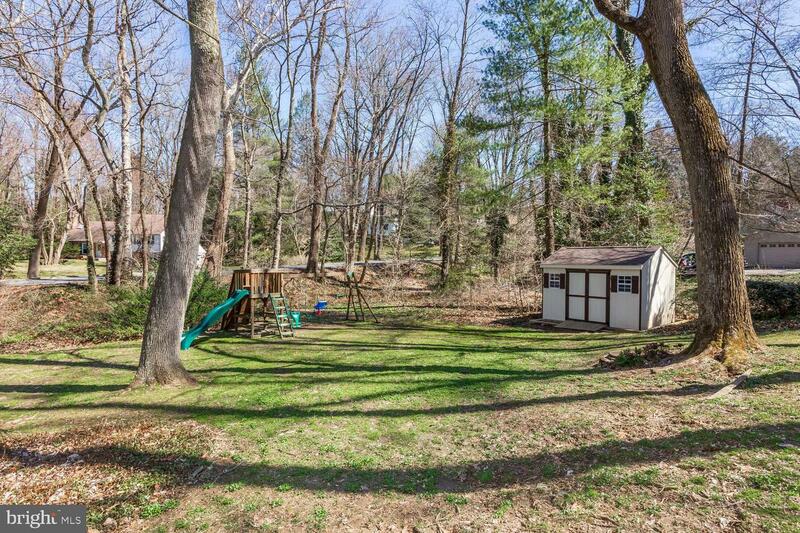 It is nestled on 1.2 acres of property with wonderful outdoor entertaining space, play area and surrounded by stunning views. 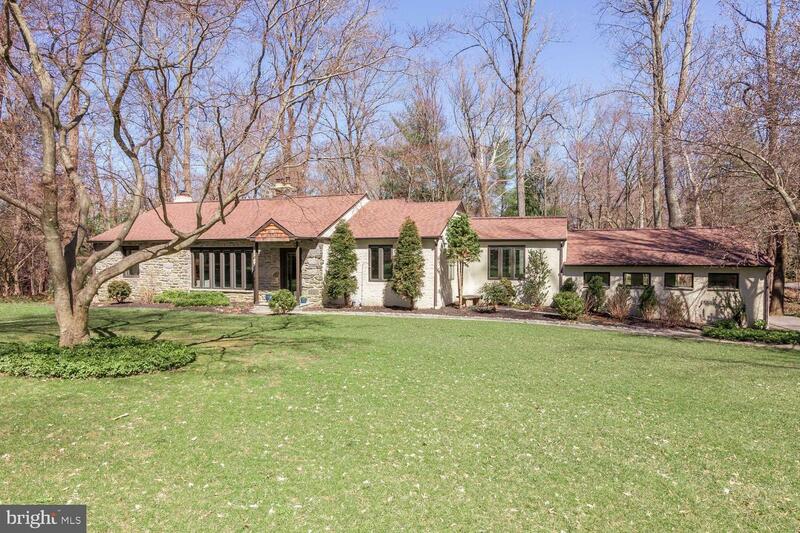 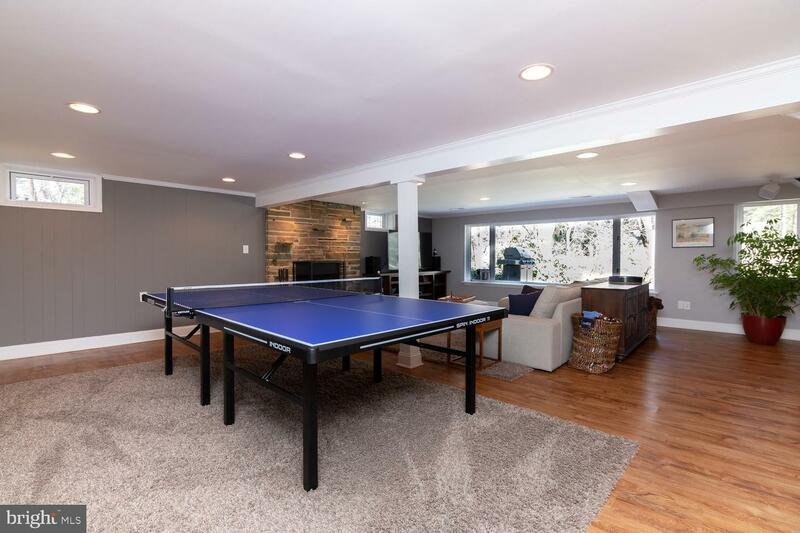 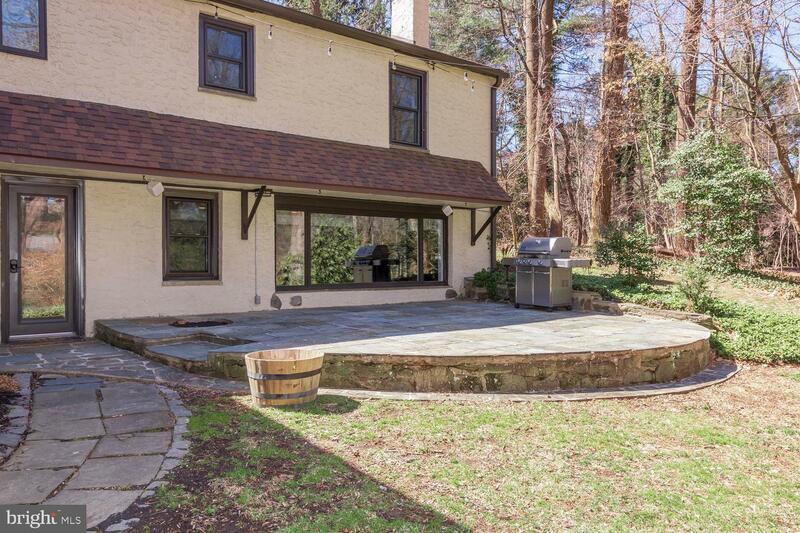 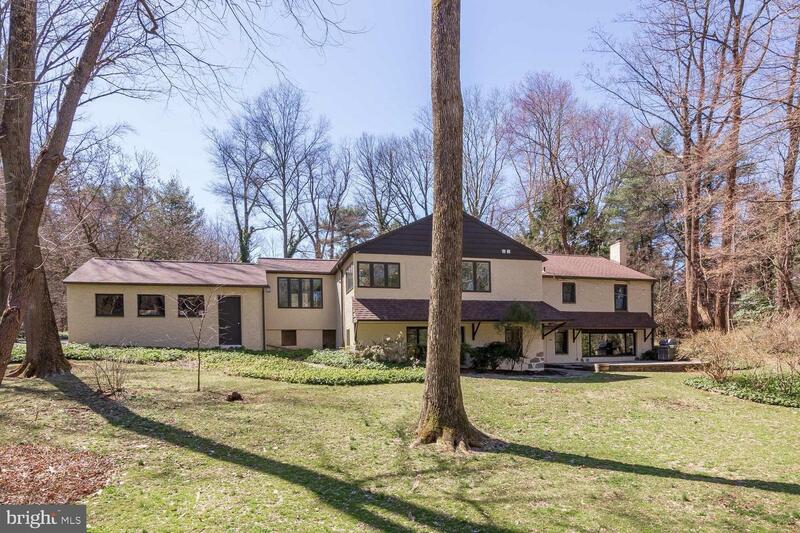 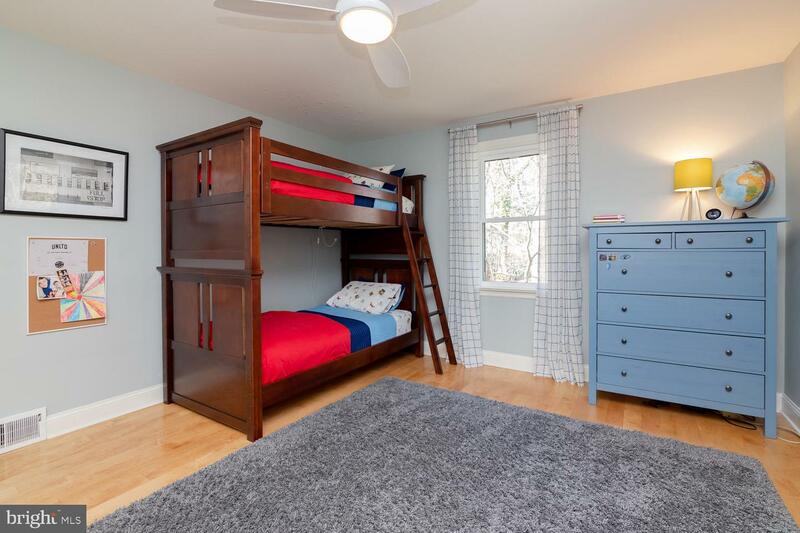 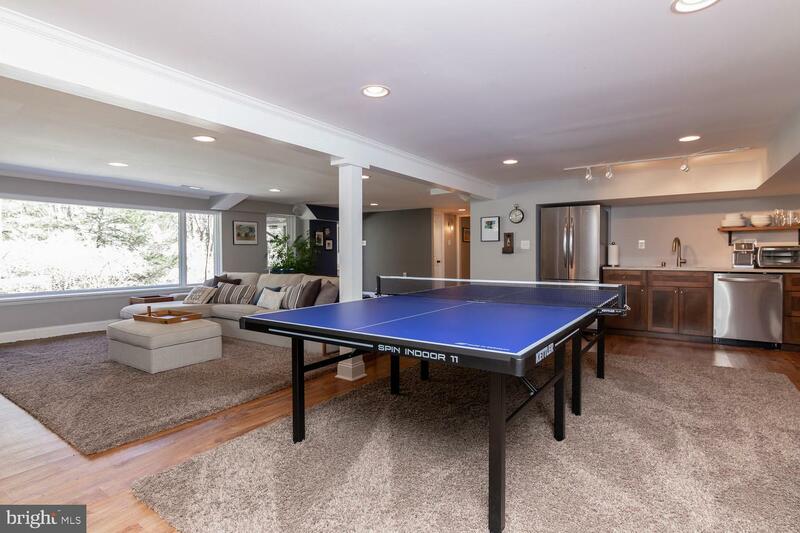 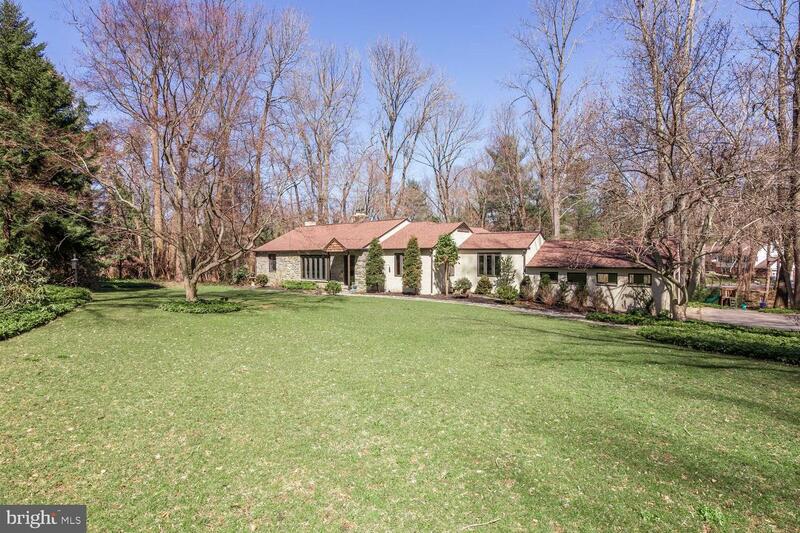 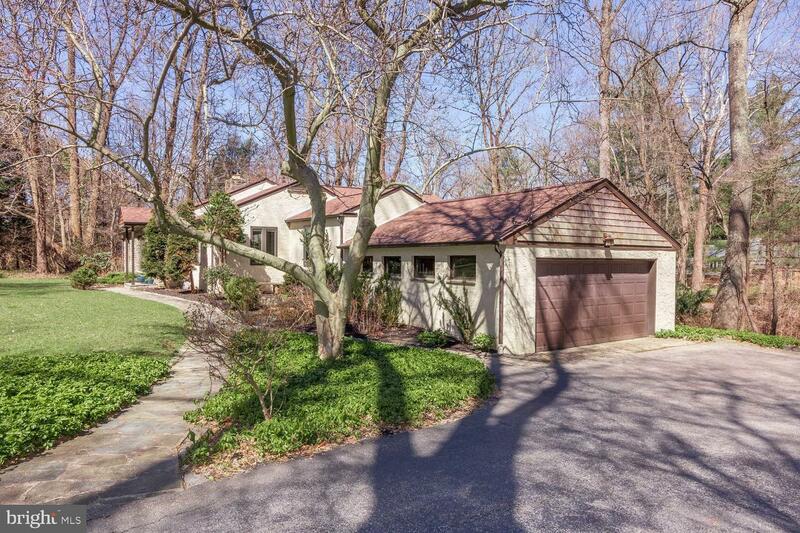 It is also a short distance to High School and Middle School (plus in the WES catchment area), the SEPTA train, Pool and Tennis Club and Rose Valley paths! 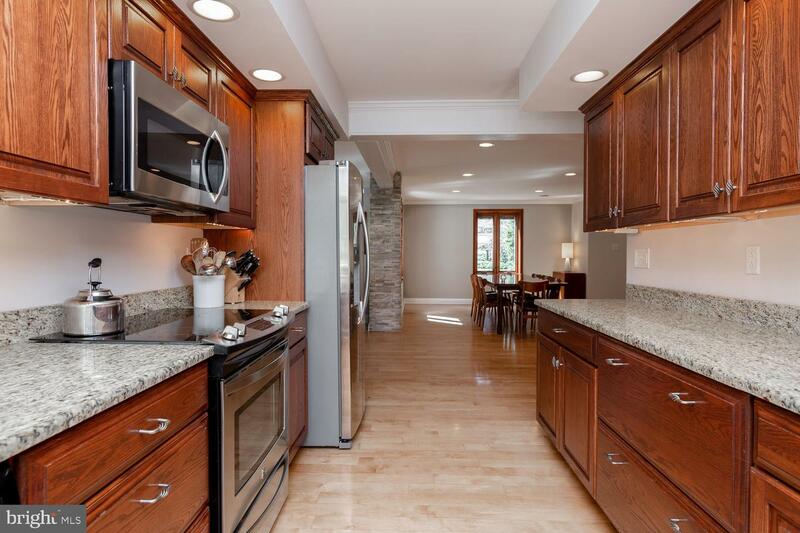 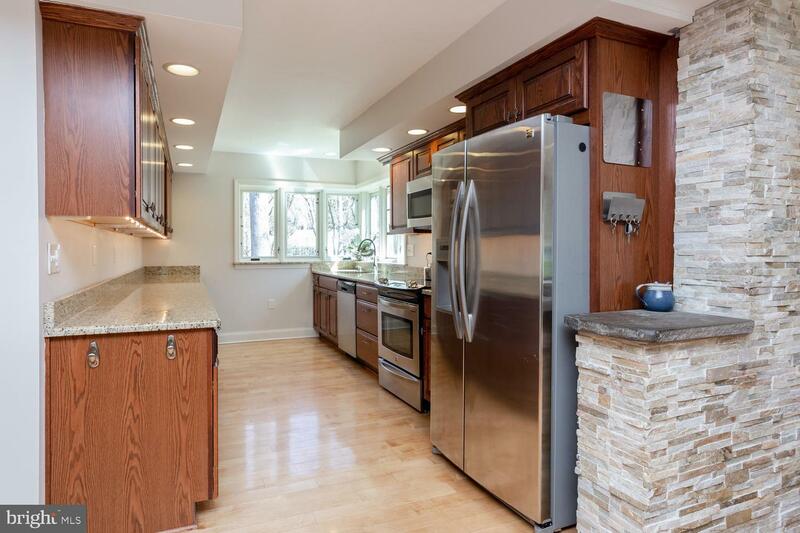 The inside has been almost completely renovated creating a dynamic open floor-plan concept. 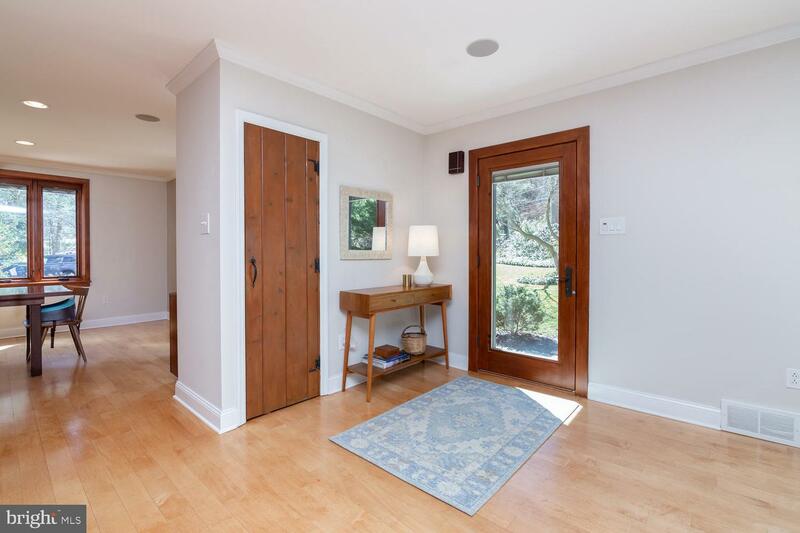 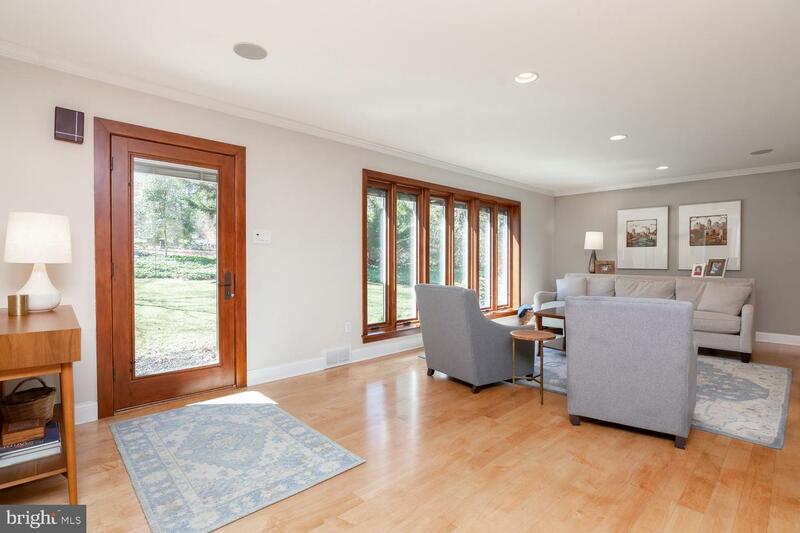 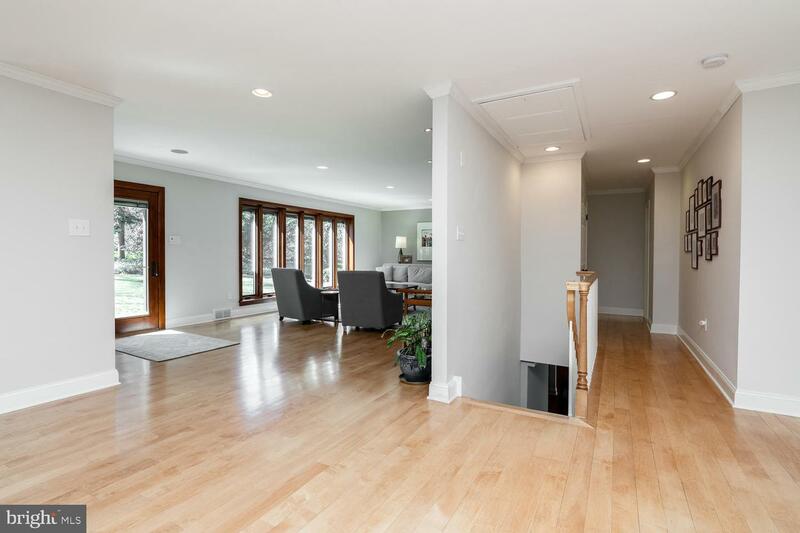 There are Maple floors, recessed lighting and built-in speakers throughout the main floor. 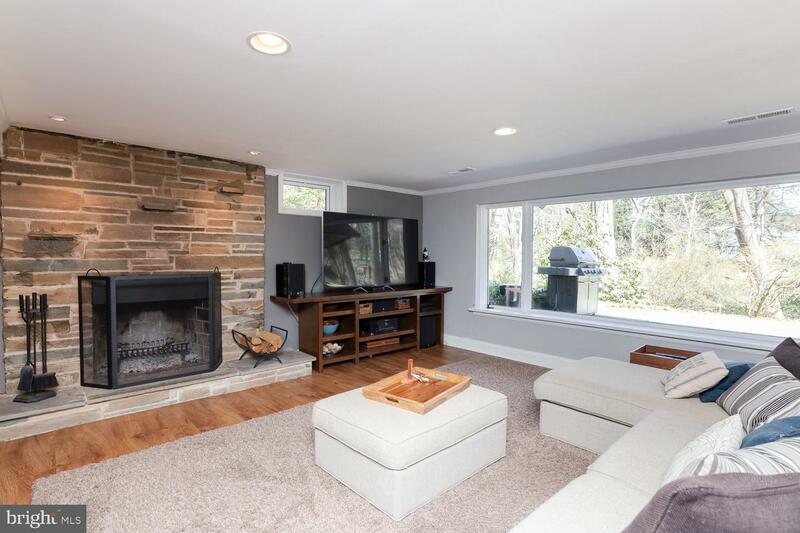 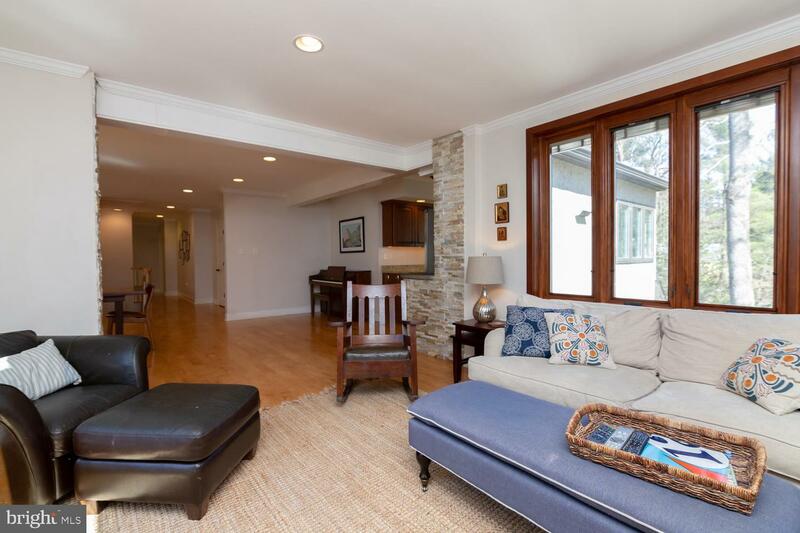 The living room has a beautiful stacked stone fireplace and large picture window. 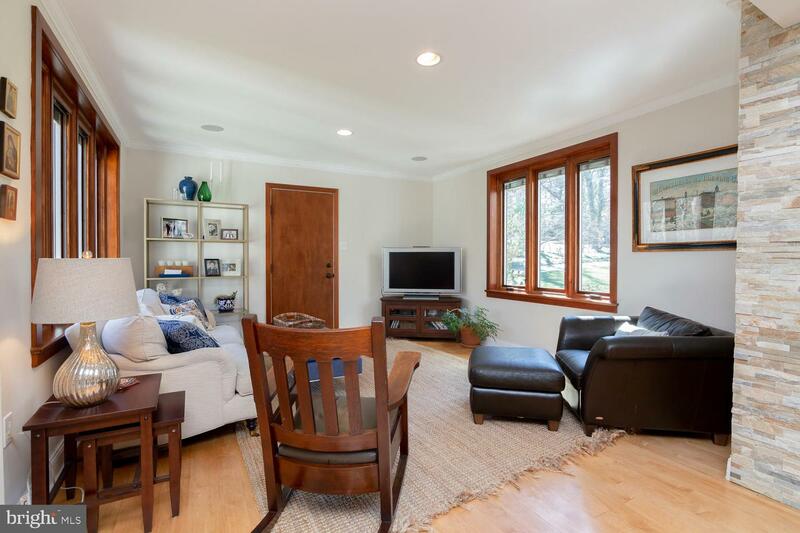 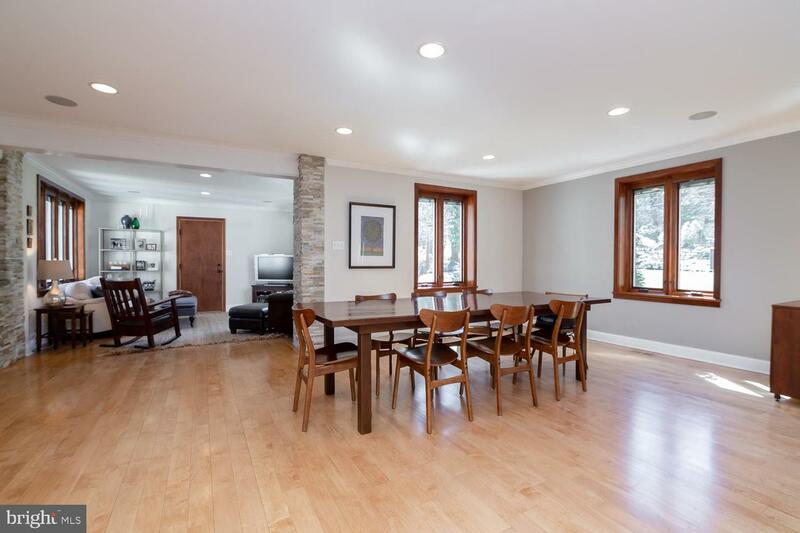 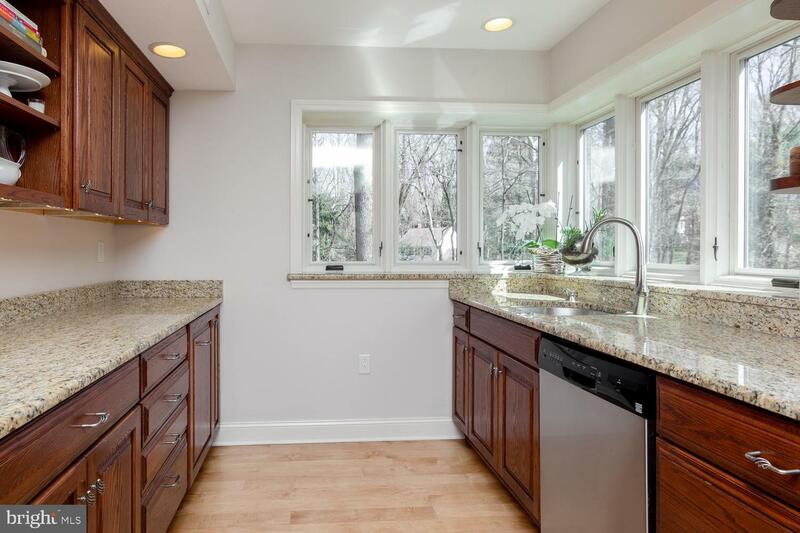 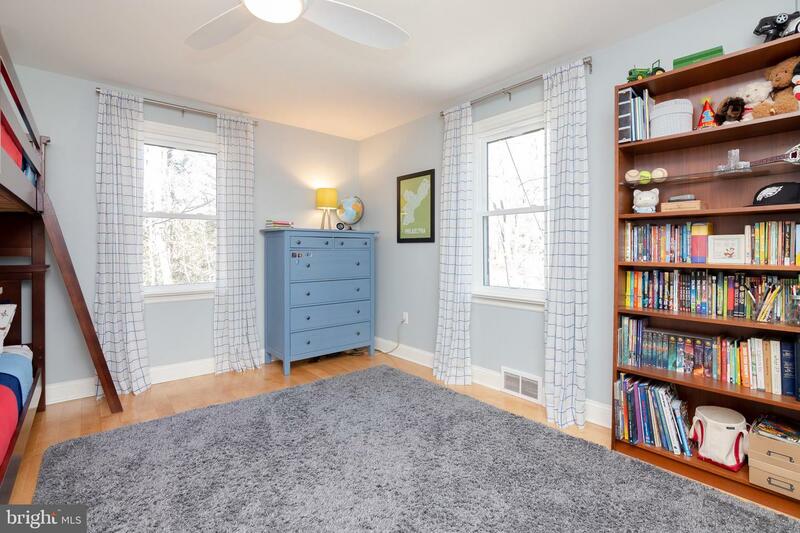 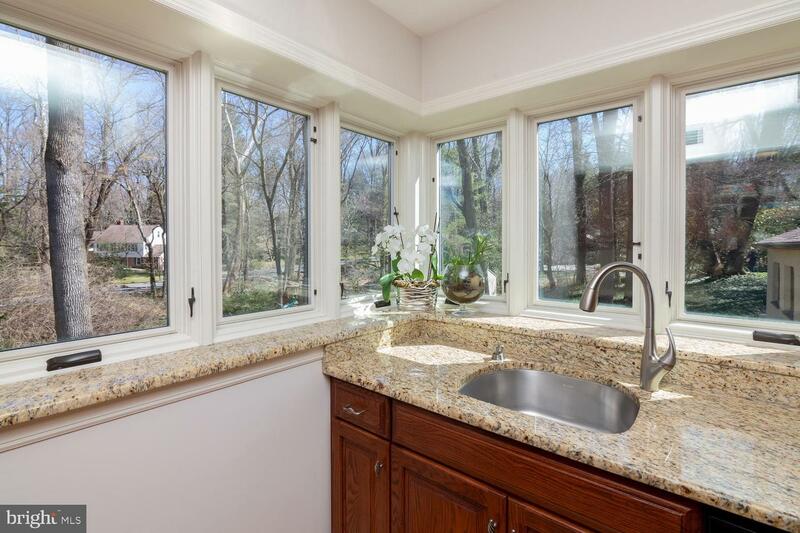 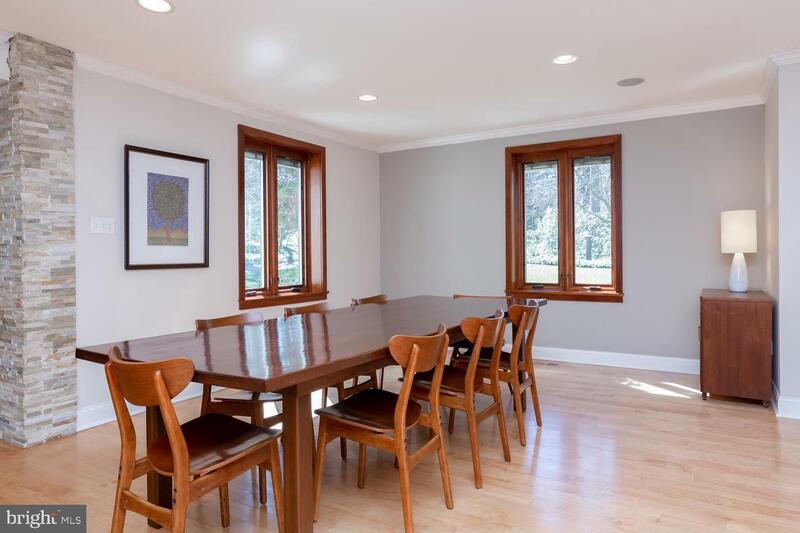 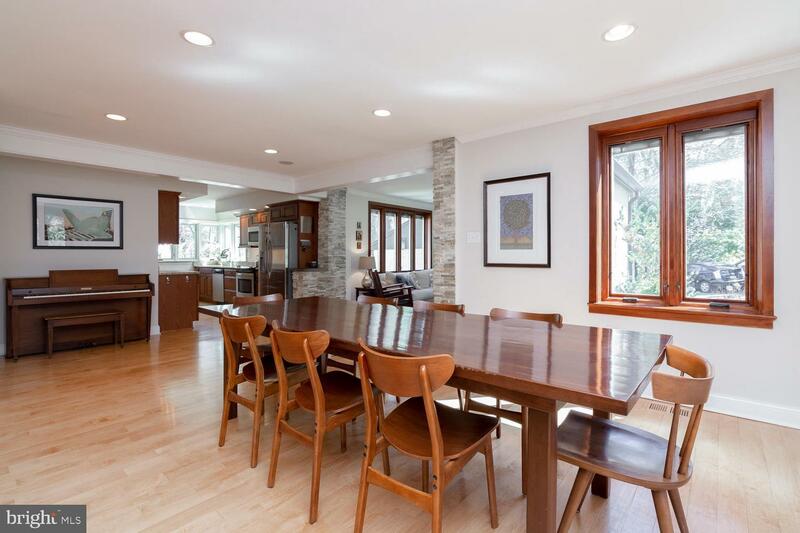 This room opens to a large dining room also with a large picture window and is positioned across from the Kitchen which has ample cabinetry and lots of windows overlooking the rear yard. 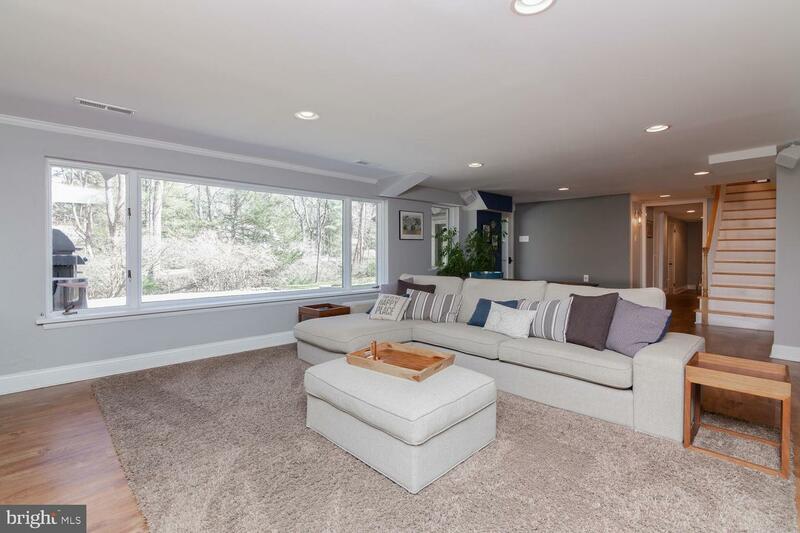 The Family Room/Den sits adjacent to these rooms and through this room is access to the 2 car garage. 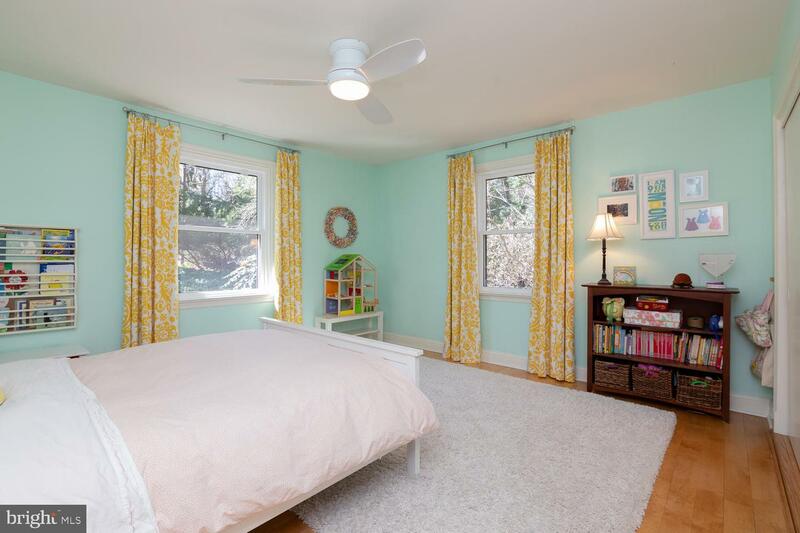 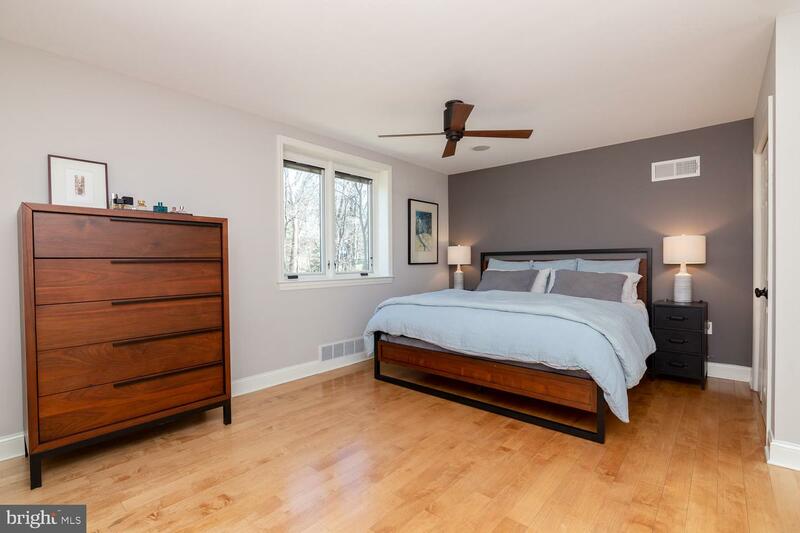 The Master Bedroom is lovely with plenty of closet space and a beautifully renovated en suite bathroom. 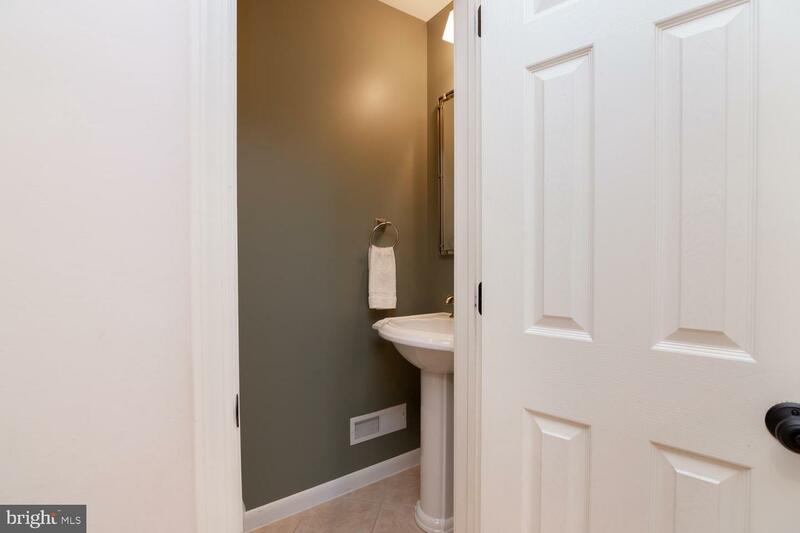 There are two more large bedrooms on the main floor and another beautifully renovated hall full bath with double sinks and deep tub. 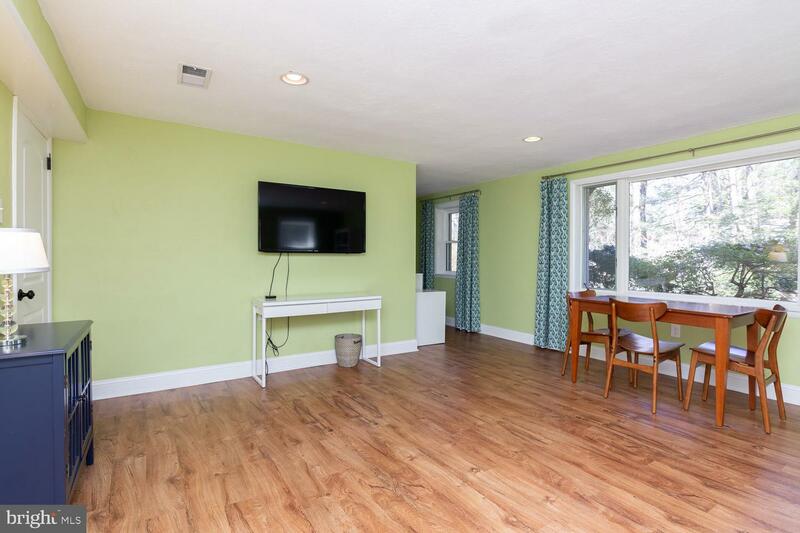 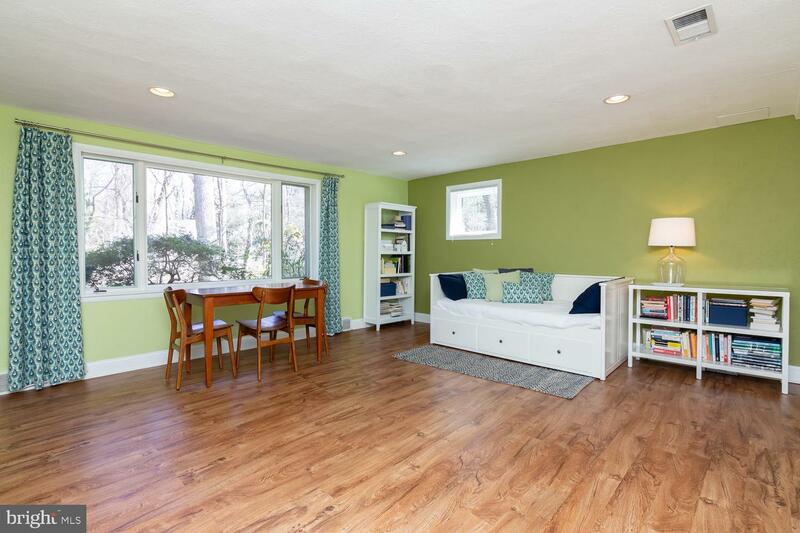 Also on this floor is a powder room and large storage closet for linens or excess housewares. 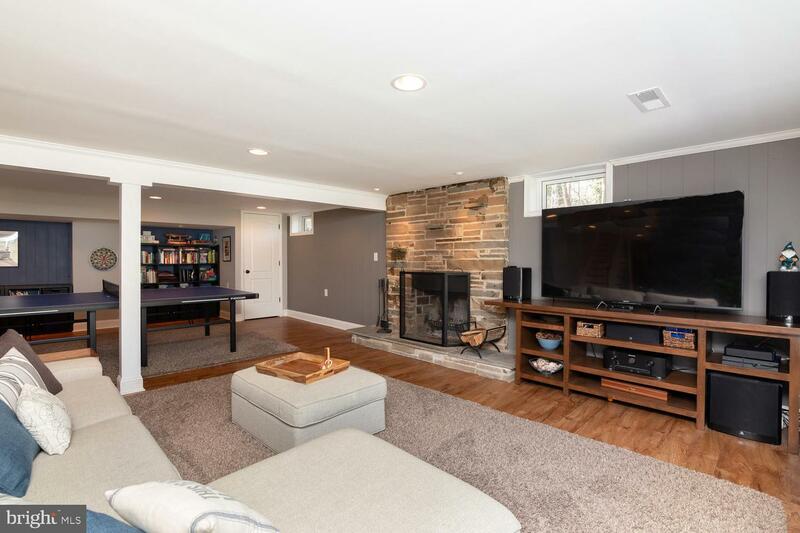 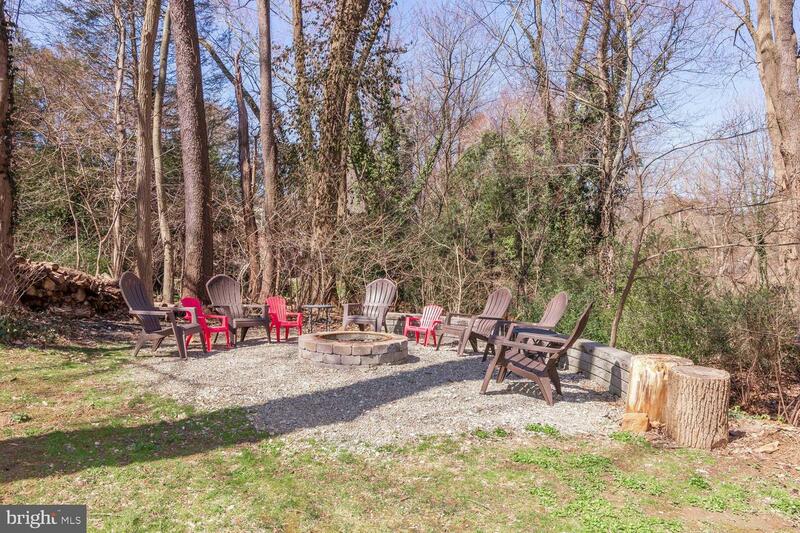 The lower level is equally fabulous with a large family room with fire place, a large recreation area with kitchenette including a refrigerator, wet bar and LG dishwasher just to simplify outdoor entertaining! 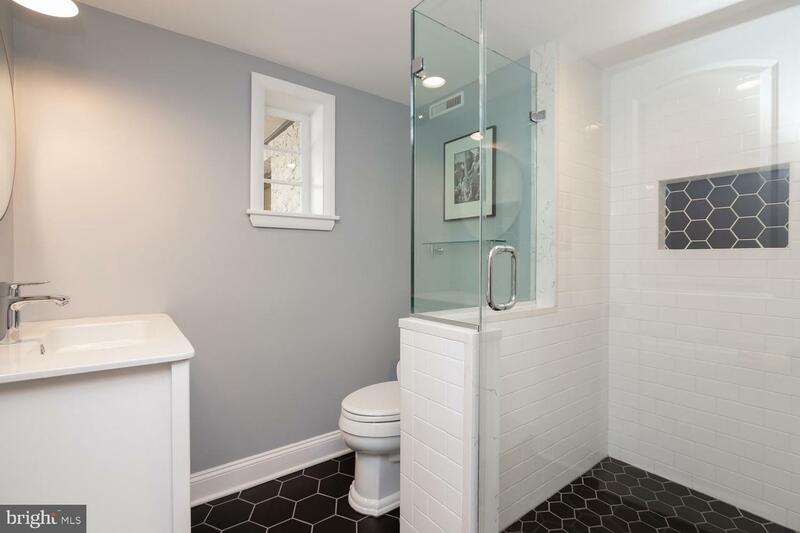 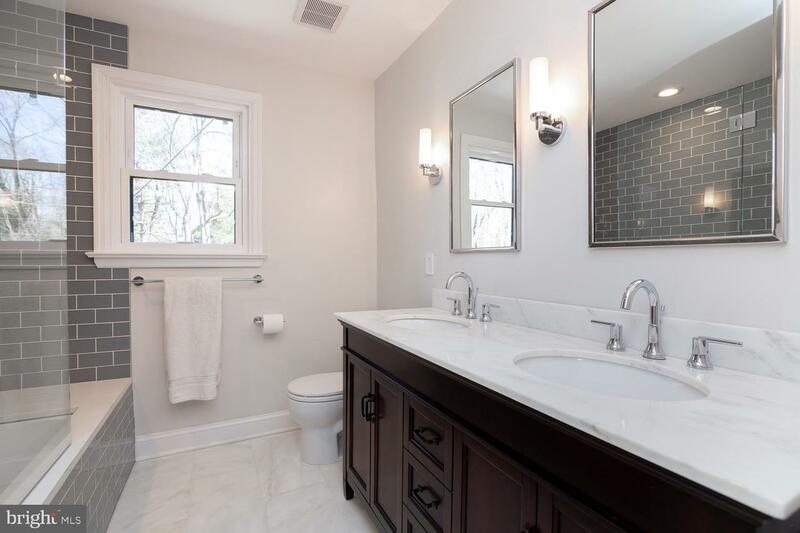 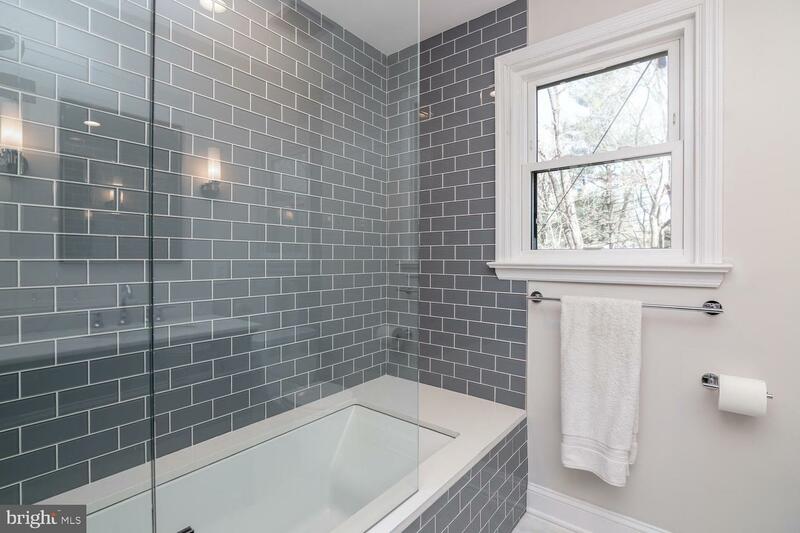 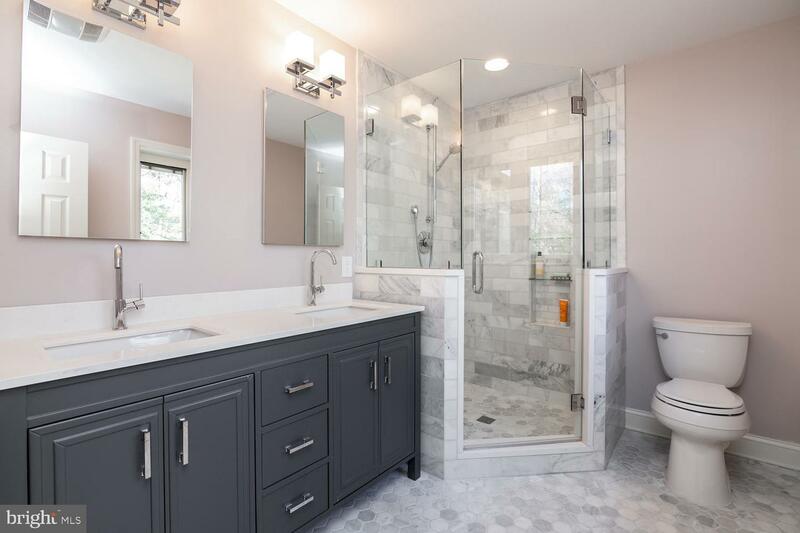 A third beautifully appointed and fully renovated full bathroom is on this level, as well as, a large 4th bedroom, office or bonus room. 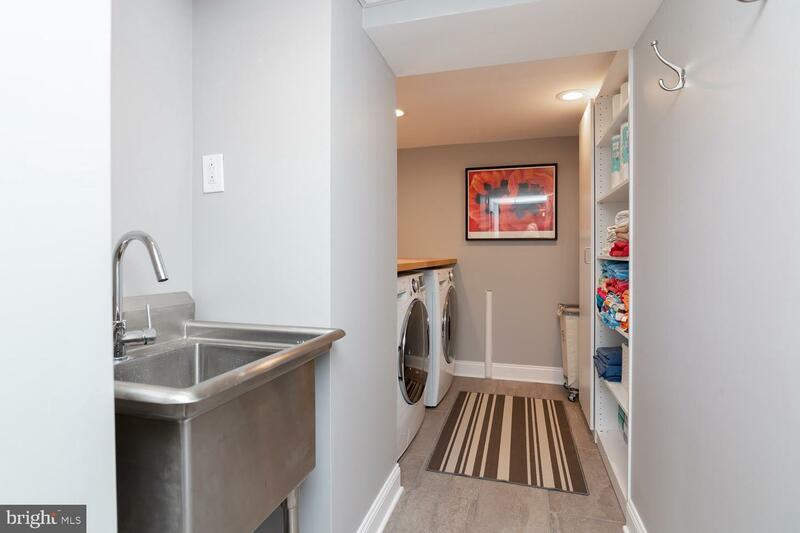 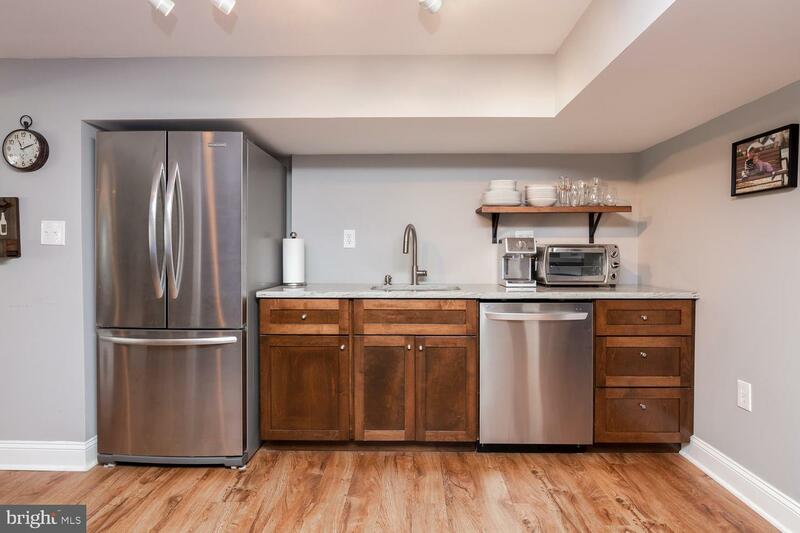 There is a fabulous laundry room with stainless steel sink, another separate Craft room, a huge storage room, cedar closet, a sports equipment closet and utility room! 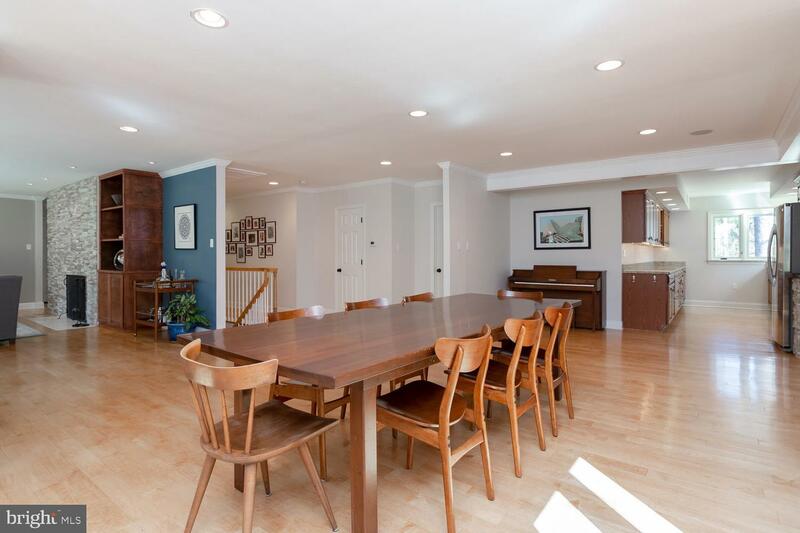 Every inch of this house is magnificently thought-out, appointed and utilized! 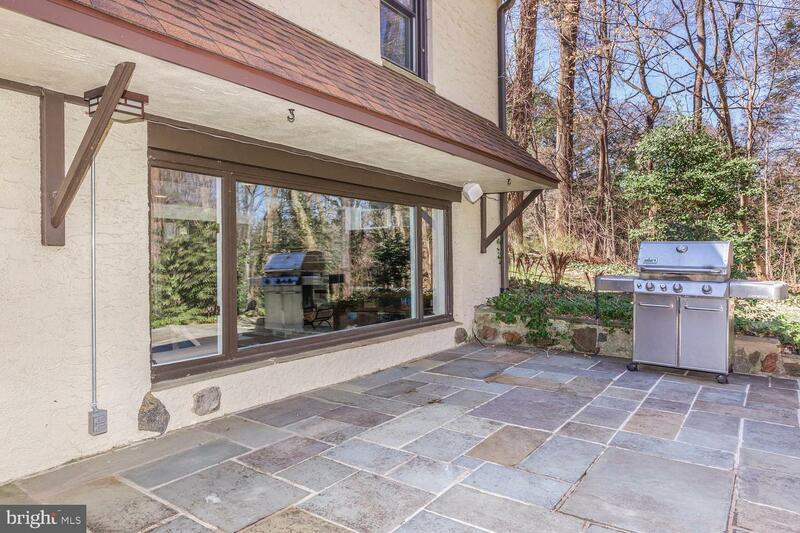 The outdoor slate patio is spacious and gorgeous and with tremendous views. 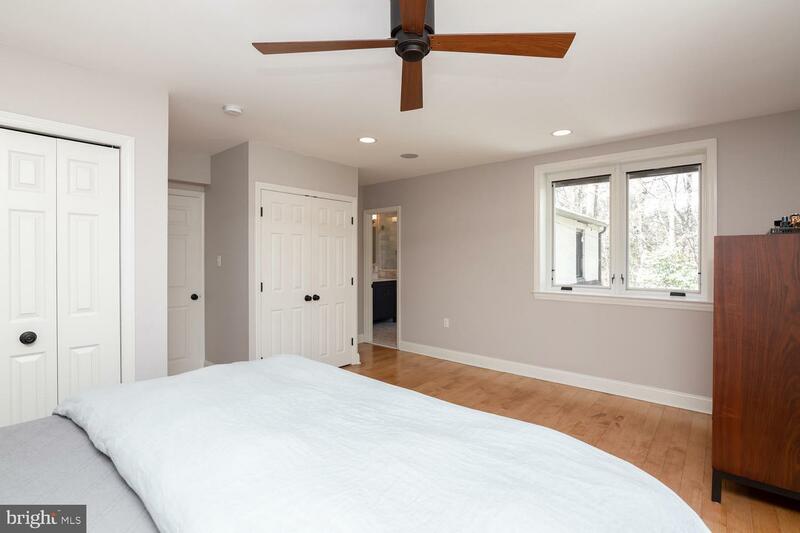 To add to the amazing features of the home - Geothermal was installed in 2013 making this house incredibly energy efficient! 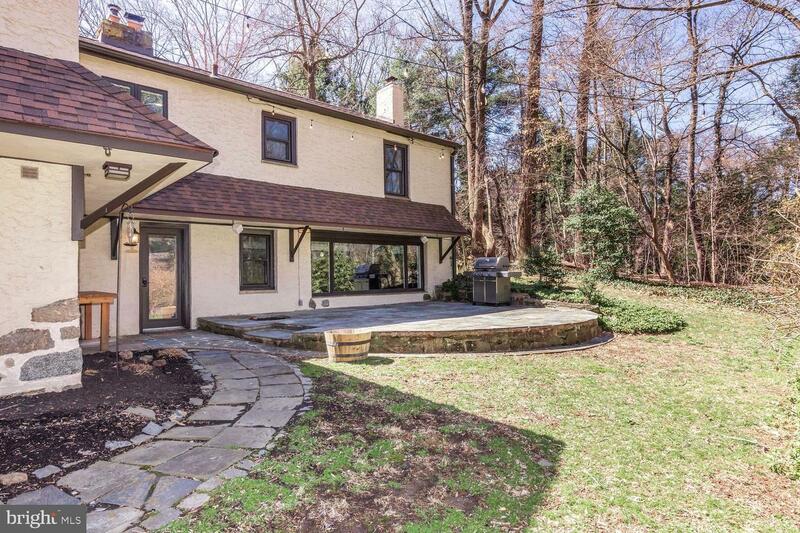 A house like this one rarely comes on the market!